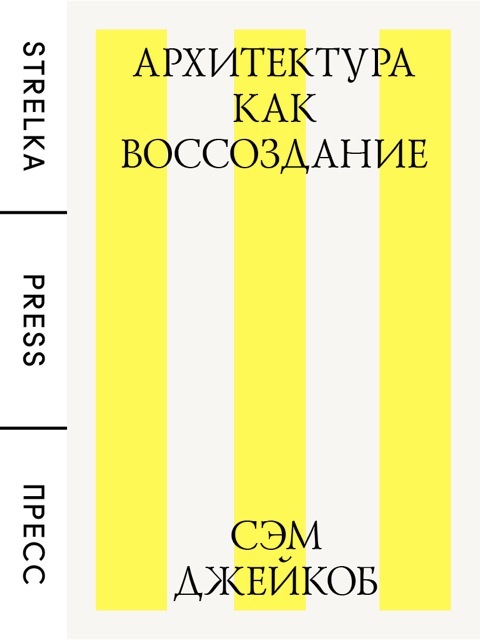 Directed by Justin McGuirk, the Strelka Press is a publishing house for original writing on architecture, design and the city. It’s format is, currently, digitally focussed , commissioning long-form writing in the shape of short e-books. 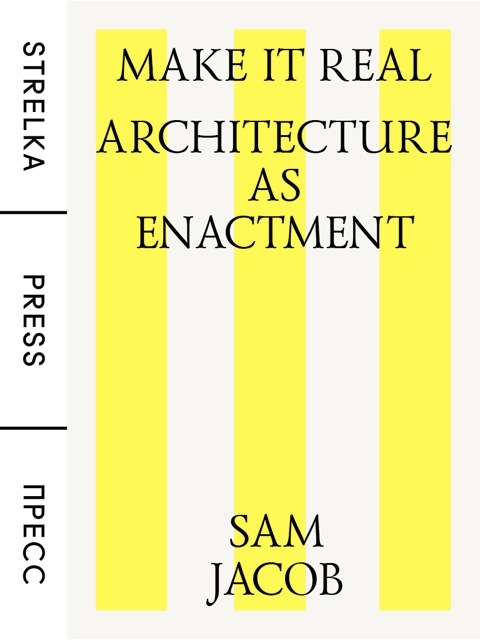 I’m excited to be amongst the first set of Strelka Press essays, with a piece titled “Make It Real – Architecture as Enactment” which is available from Amazon. Across the Plaza: The Public Voids of the Post-Soviet City by Owen Hatherley. The Action is the Form: Victor Hugo’s TED Talk by Keller Easterling. Edge City: Driving the Periphery of São Paulo by Justin McGuirk. The Dot-Com City: Silicon Valley Urbanism (In Russian) by Alexandra Lange. Dark Matter and Trojan Horses: A Strategic Design Vocabulary by Dan Hill (of City of Sound fame). Splendidly Fantastic: Architecture and Power Games in China by Julia Lovell. Hi Sam! How should an information starved architect in China (battling among others slow internet and censorship) go about obtaining both your- and J. Lovell’s ebook essays while still in Beijing? Amazon doesn’t work for non UK customers. Pls advice.